If you use pay-per-click ads to promote your website to be picked up on a search engine, there's one major thing you need to know: protect yourself from click fraud. Click fraud happens in three ways: the most common perpetrator is your competitor, ranked higher in a sponsored listing, who will search for your PPC keywords. Since the ads are pay per click, your competitor will click your ads and Google will stop displaying them once your maximum daily spending limit has been reached. Clicking on the ads will now drive up the costs for that search term. As a result, that competitor is now pushing you out of the market so that business can overtake or replace you. This is also known as manual click fraud which is done by real people who are actually hired by others to physically click through your ads. These companies can also use software that will repeatedly click on your ads. Also, site owners click on their own ads like Google AdWords for getting their site to rank higher in the search engines. Customers can click on paid search ads to access a site. The good news is that click fraud can be prevented. Below are three ways you can monitor and reduce click fraud from putting you and your business in financial ruins. You might not suspect click fraud if you're getting a few more clicks than usual, but you're also not getting any increase in conversions. But if each of these clicks averages to $10 and your daily ad campaign is $100, there goes your ad campaign - gone. 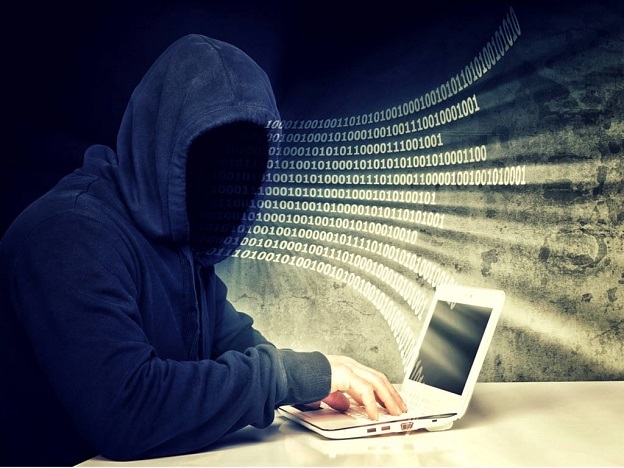 Take the time to protect yourself and your business from click fraud. It is almost impossible to understand how Google's click quality team operates and monitors click fraud. Their three tiered system deals with the threat by analyzing invalid clicks, anomalies or investigating your own analysis. But let's say that visitor behavior actually represents engagement with the site. In this case, the click fraud problem is still an issue because Google does not measure the Key Performance Indicators (KPI) of a company's website. In reality, Google cannot detect click fraud at a local, manual level which is impossible. In order to detect all click fraud traffic, you must measure visitor engagement. Trigger key performance indicators. Implement specific software to trigger key performance indicators of your website template so you can track and compare the data between real engagement and the kind of engagement which can often be suspicious. If after detecting a pattern such as a drop in page views or a higher bounce rate (people quickly going back to the search results page) that may indicate click fraud, as a first step, report your findings to the search engine running your PPC. This will at least, give you some kind of report where Google AdWords, Yahoo! Search Marketing or whatever search engine running your ads, can at least identify fraud behavior and credit your account for those clicks. However, this step alone is not reliable enough and you need to also gather enough data and evidence that measures true visitor engagement. In today's digital world, being a victim to click fraud is very easy and in most cases, the chances are you may not even realize there is click fraud happening in your campaign. Small advertisers and local businesses cannot really quantify the amount they are spending for competitors to click on their ads. The most responsible thing you can do to protect your business is to check your PPC advertising costs and start monitoring your ad campaigns on a regular basis.